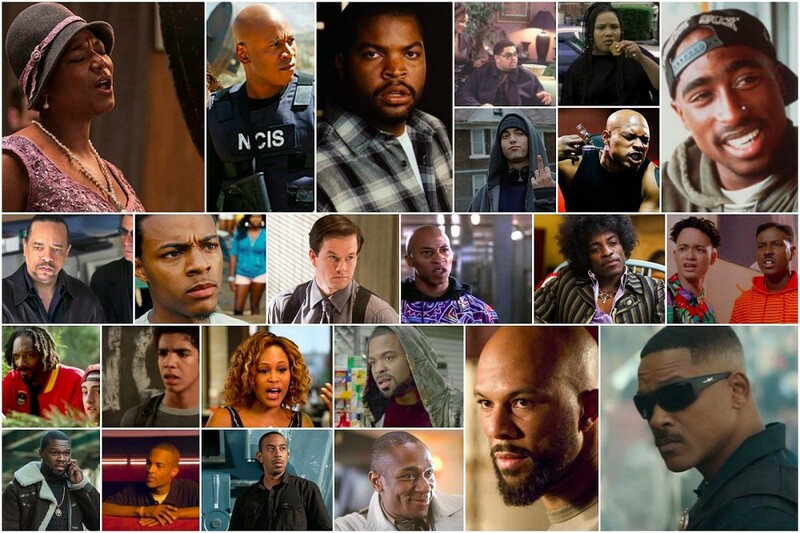 Best Rappers Turned Actors, Ranked - Pop It Records - NEW MUSIC EVERYDAY! If all athletes want to be rappers, then all rappers wanted to be actors. And why not? Hip-hop at it's purest is about performance art, connecting to your audience an pushing them to feel new things, or explore new thoughts and perspectives, much like actors. The connection from rapping to acting isn't much of a stretch, an idea that was explored starting back in the '80s, when the first hip-hop movies were made, giving birth to rapper/actors. In the '90s, rappers becoming actors reached new heights, with several high-profile rhymers settling into cushy film careers and finding themselves staples on prime-time television. Ice Cube, Ice T, Will Smith, Queen Latifah, Kid N Play and LL Cool J are just a few rappers who turned platinum records into blockbuster hits during the 90s. Over the years, rappers turned actors has become such a norm, it's not even a big deal anymore. No longer are rapper/actors looked at as amateurs or novices—they have ble, sometimes award-winning careers. Take Academy Award nominee, Queen Latifah for example. Kennedy Center inductee LL Cool J, or Common who's super close to EGOT status. Hollywood has also become a safe landing spot for rappers, particularly as they age out of the often youth-oriented hip-hop genre, or if they're looking to add to dimension to the careers and explore other opportunities to showcase their charisma. We've ranked actors turned rappers, from best to worst.